Most art museums don’t like to see their visitors take pictures, some going so far as to charge them for the privilege. 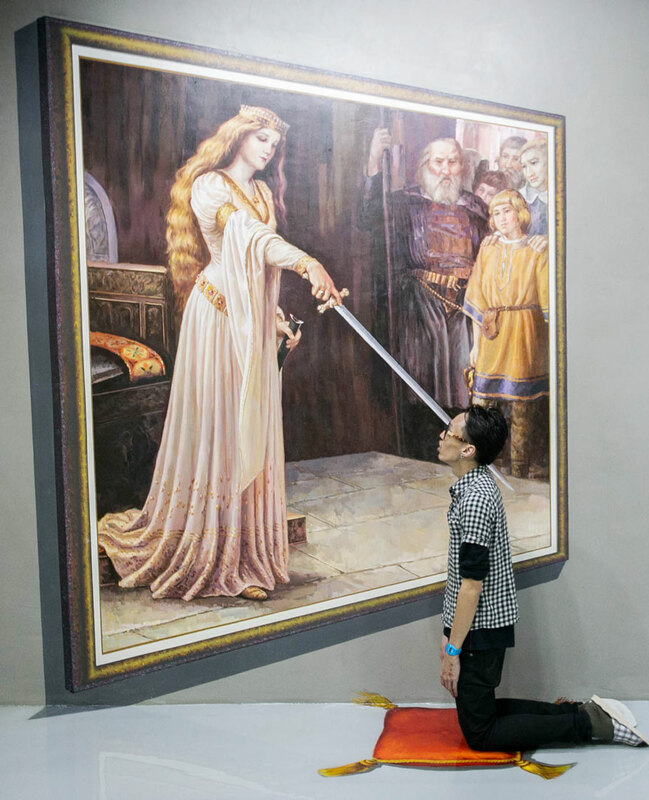 But this is not the case at the Art In Island museum in Manila, The Philippines. Here, visitors are encouraged to interact and have fun with the art installations, taking as many photos as they want. 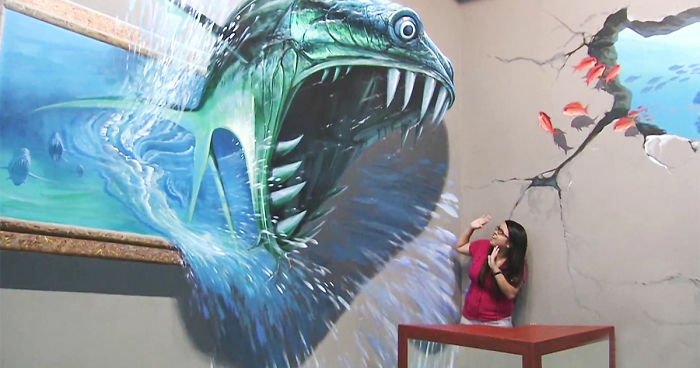 “These 3D paintings are not complete if you are not with them if you don’t take pictures with them,” Blyth Cambaya, the interactive art museum’s secretary, told Mashable. 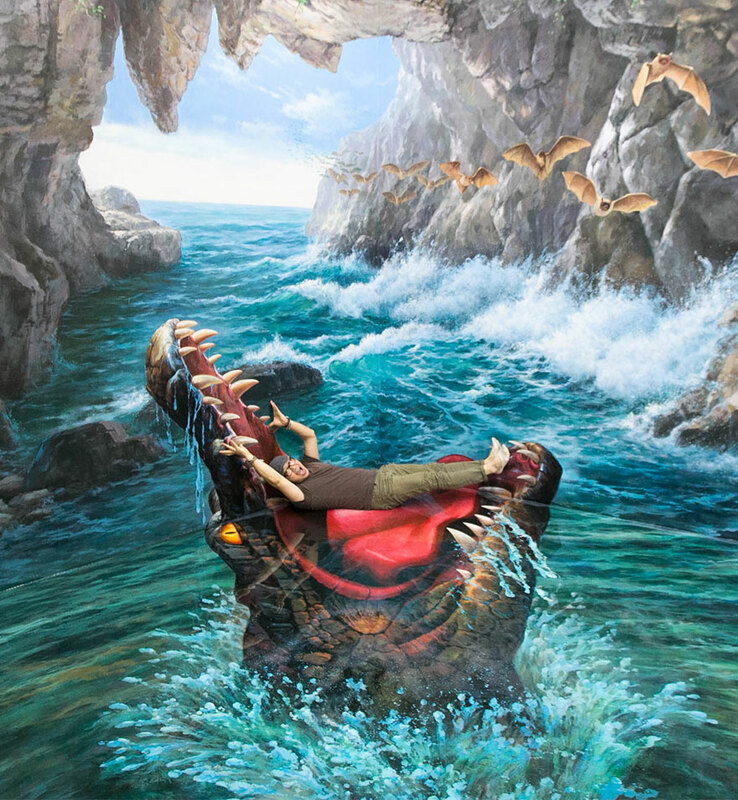 The museum is filled with unique 3D art paintings that, when photographed from a certain angle, create optical illusions that make it seems like you’re, for example, stepping out of the painting or being attacked by it. 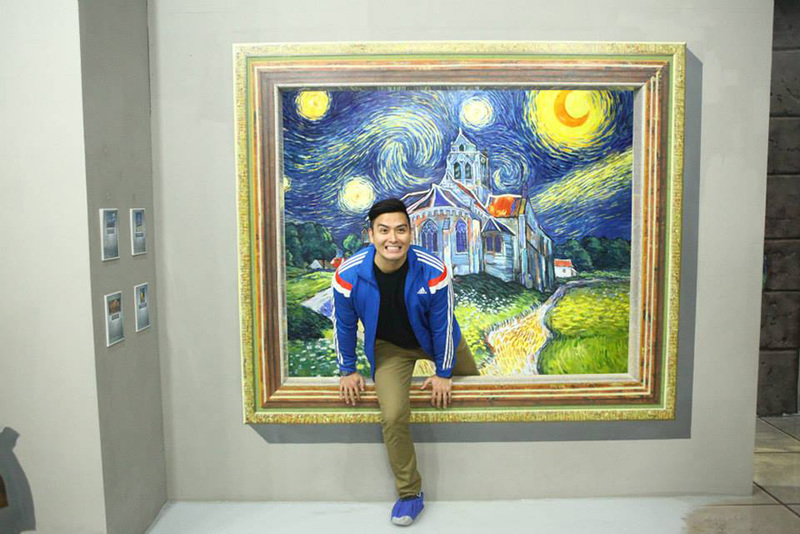 If you are ever in Manila, we encourage you to visit this awesome museum and be a part of their 3D drawings. 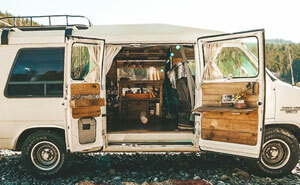 A very clever and creative idea. I bet it will be very popular. I have always like this kind of art work when I first saw it on side walks. Now a whole place to play with the art work is just wonderful. 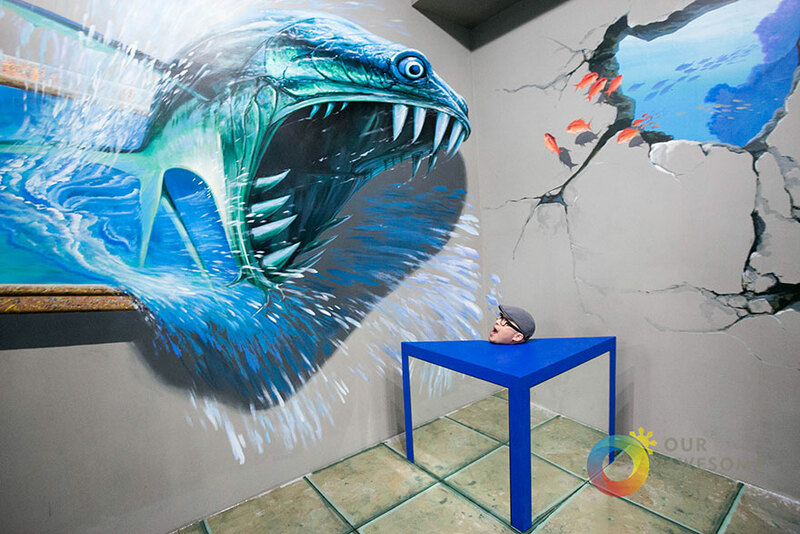 In Pattaya, Thailand, a similar 3D art house resides named, "Art In Paradise".